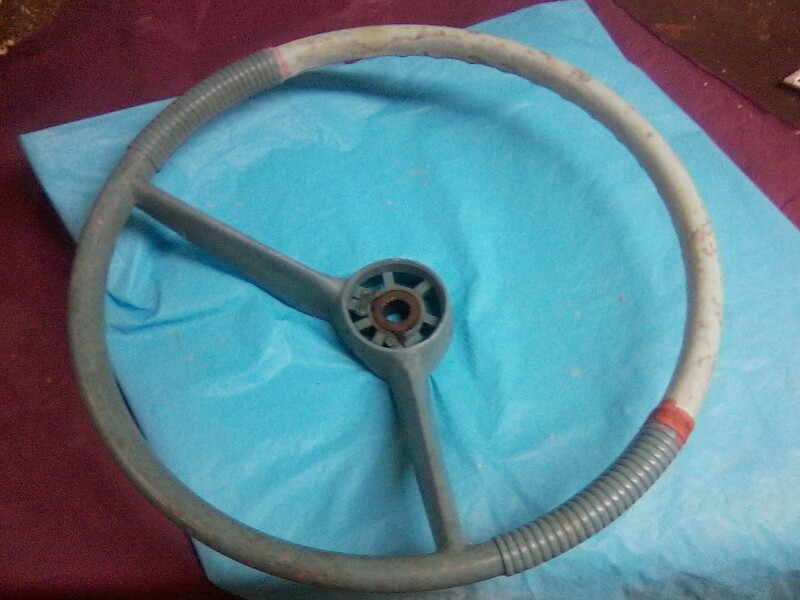 In the process of restoring an old steering wheel that has this centerpiece. Says "Marmac". 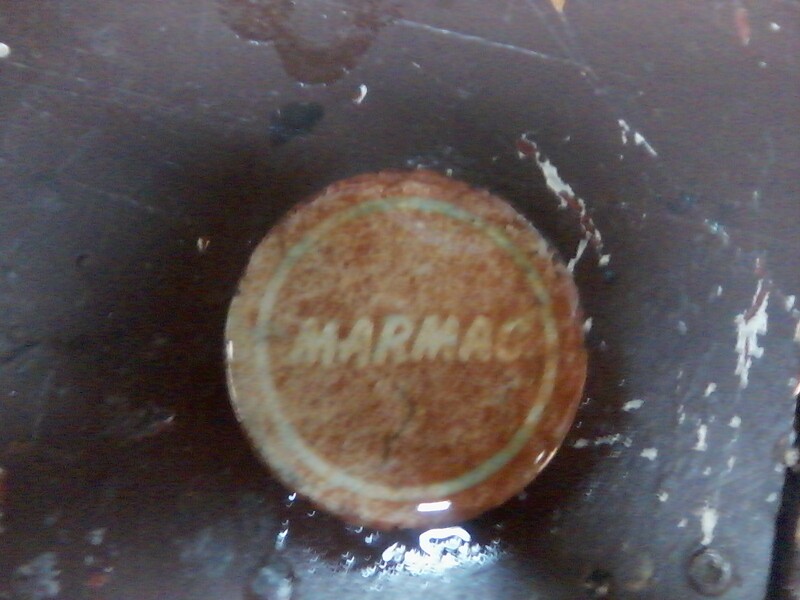 I can't seem to find any info on a Marmac boat or is this just the name of the wheel manufacturer? I think you're right. I did the link and some other searching and all I found were the accessory, shifter, etc. It came off an old Elgin boat so It's a pretty good bet of it being aftermarket.